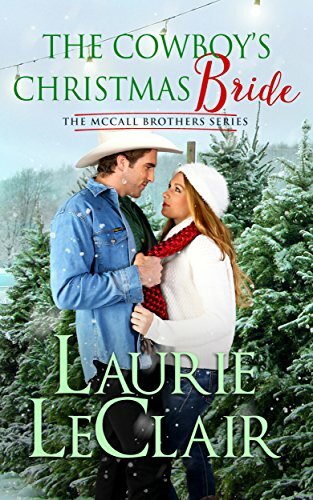 #Western #Wednesday - The Cowboy's Christmas Bride by Laurie LeClair!! #Free on #Amazon!! #booklovers #freebie #kindle #Contemporary | Stacking My Book Shelves! 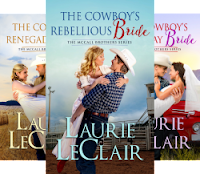 Widowed, a single father and ex-rodeo bull rider, Ryder Hadley, longs to raise his precious little girl in his safe, secure small hometown of Honor, Texas while bringing his ranch back to life. It’s a simple wish that goes haywire when the mega country sensation and the woman who stole his heart years ago gallops back into town, igniting a firestorm of emotions in her wake. This looks like it could be a Hallmark movie.